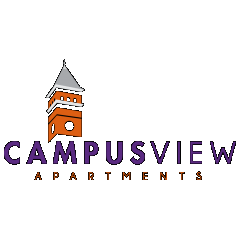 Campus View currently offers garage parking for residents and non-residents for $50 per month. *Some amenities may change without notice. Please contact the main office for a complete and current list of community and apartment amenities.